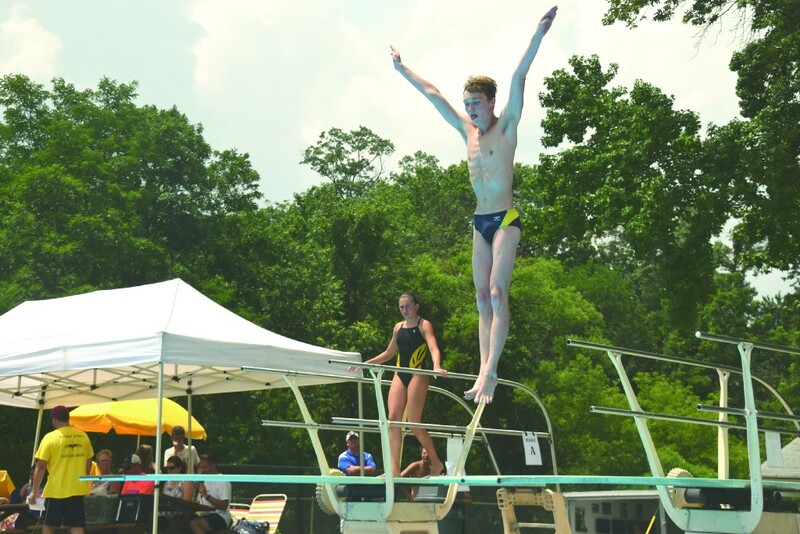 Raccoon Valley Swim Club members took part in the South Jersey Diving Association 1-Meter Championship on July 20 at Erlton Swim Club in Cherry Hill. 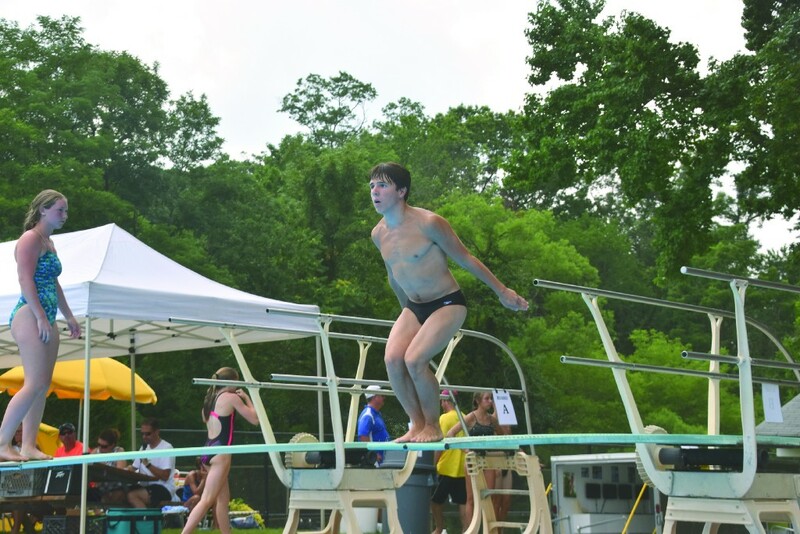 From left, Jay Soukup prepares to make his second attempt, finishing in second place in the boys 16–18 JO division. Scott Straguzzi prepares to take off for his fifth attempt, finishing in fourth place in the boys 16–18 novice division. 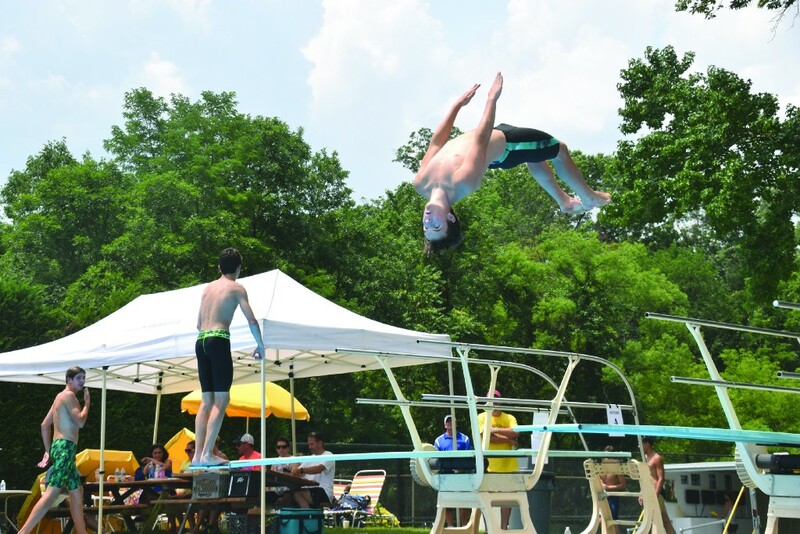 Nick Kubler tumbles through the air during his second attempt, finishing in fourth place in the boys 16–18 JO division. 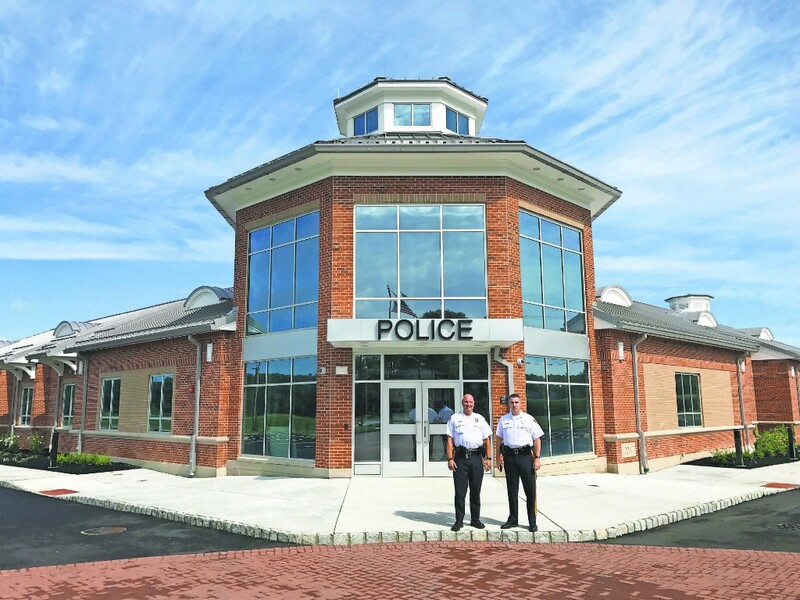 Harrison Township Police Department are preparing for a move that would bring them to 199 Colson Lane, Mullica Hill, providing more security and safety for officers, arrestees and the general public. The Harrison Township Historical Society is in search of vintage photographs, capturing the Old Harrison Township and Mullica Hill area for an illustrated history book. Check out some of the top stories from the past week in the Weekly Roundup. Welcome to your hometown newspaper, The Mullica Hill Sun. The Sun will be delivered to you every week. Inside, you will find, to a great degree, what you want to read about. We will cover the basics — government, the schools, etc. — but, throughout our history, we’ve found that giving our readers the opportunity to shape the content of their paper works well for all. What you won’t find is national and international news that is already available on the Internet, or news from surrounding towns. The Mullica Hill Sun is all about Mullica Hill, and only Mullica Hill. From approximately 1,100 square feet to almost 11,000 square feet, the Harrison Township Police Department is making a much-anticipated move within the next couple of weeks. After four years of planning, the administrative office will soon be located at a new address, 119 Colson Lane, Mullica Hill. The $5.25 million facility features elements of security, efficiency and opportunity for expansion, allowing the department to serve the community more productively and professionally. 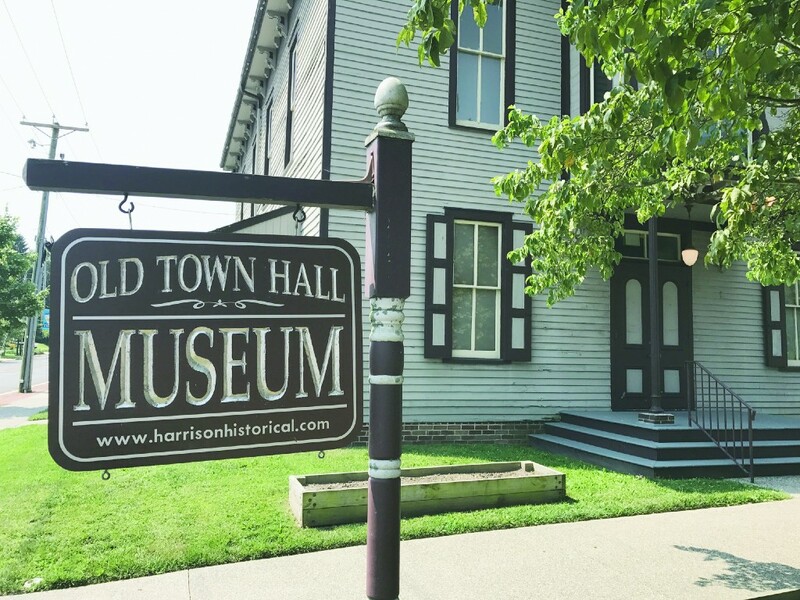 The society is seeking vintage photographs of the area to include in the illustrated publication, the first book to cover Old Harrison’s history from colonial times to the 21st century, according to a release. Specifically, images of Ferrell, Lincoln, Pine Tavern, Wright’s Mill, Cedar Grove, the summer lake community at Jessup’s Mill and Harrisonville communities are requested. According to the Harrison Township Historical Society, the village of Mullica Hill was never a planned community, but instead was developed organically through commerce, schooling and farmlands. Approximately 25 miles from Philadelphia and an hour from the Shore, the state and nationally registered historic district continues to maintain its pride in the past while the future brings growth and development.